It tessellates a nurbs surface in several layers, and extrudes one of the layer with another parameter. 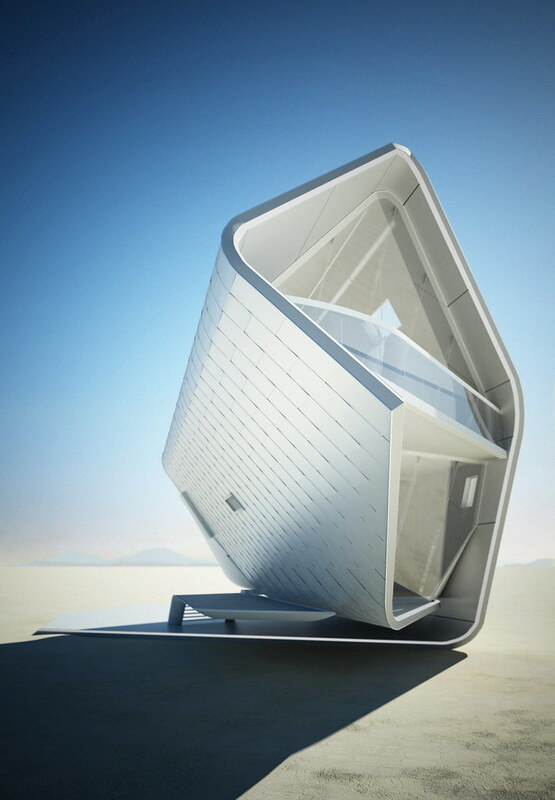 It can be applied to generate a parametric building facade for specific site condition. Printed out with resin 3d printer. Below is the complete script. 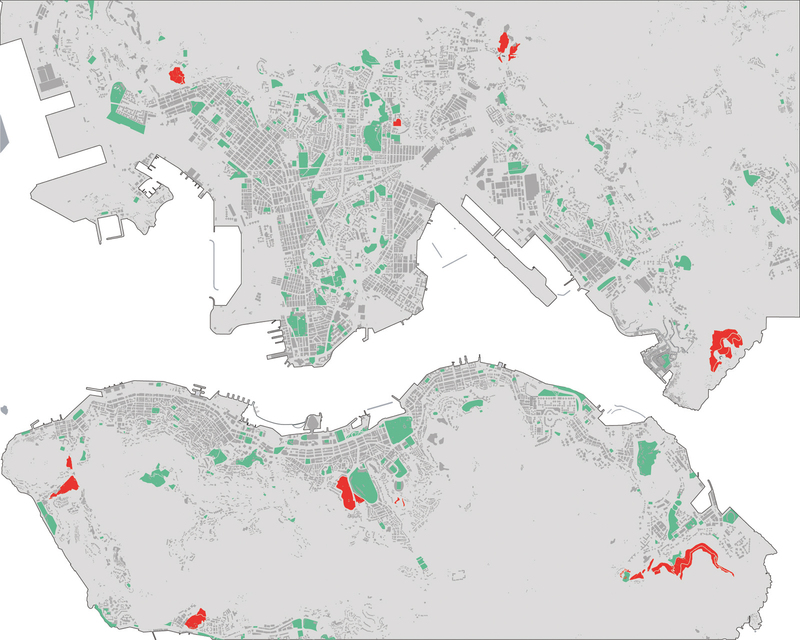 The distribution pattern of urban cemeteries in Hong Kong seems to conform to urban boundaries whereas designated public open spaces are integrated between blocks forming a green network. The negative images of cemetery as NIMBY (Not In My Back Yard) program and need of urban cemetery for ancestral worship seems to equilibrate on the boundaries of urban area. 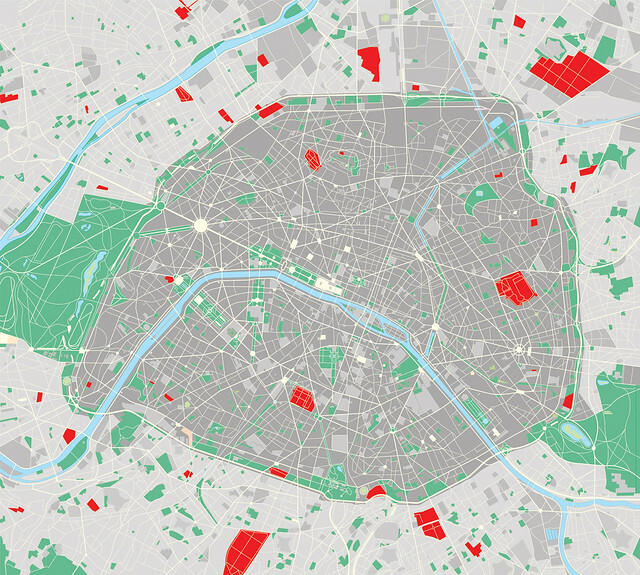 Homogeneous facade wraps around the living content. 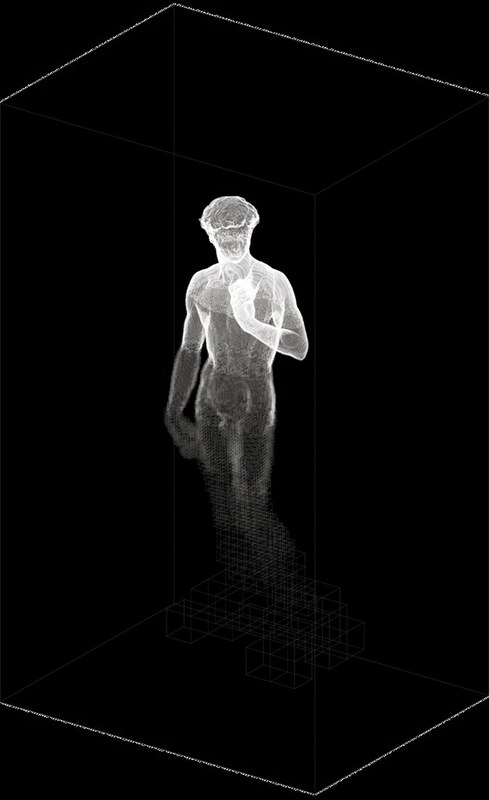 Beam me up, Mike! 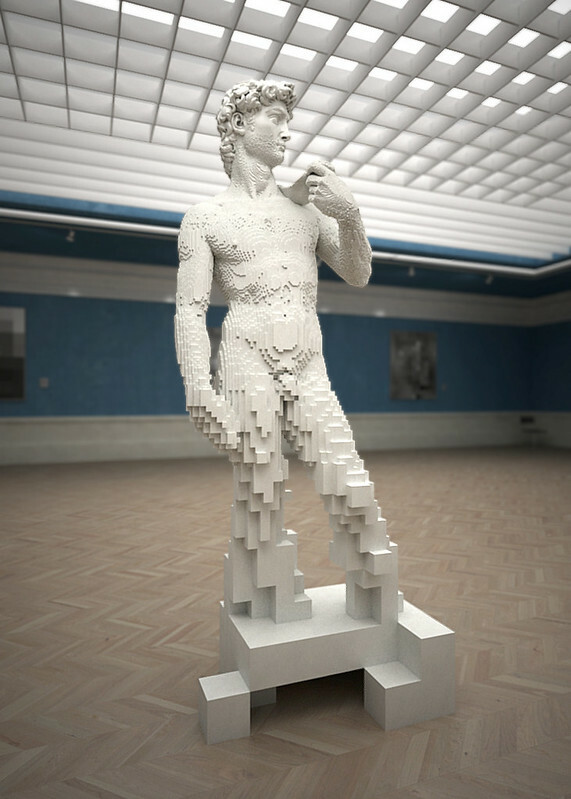 is a reorganized voxels of The statue of David by Michelangelo. 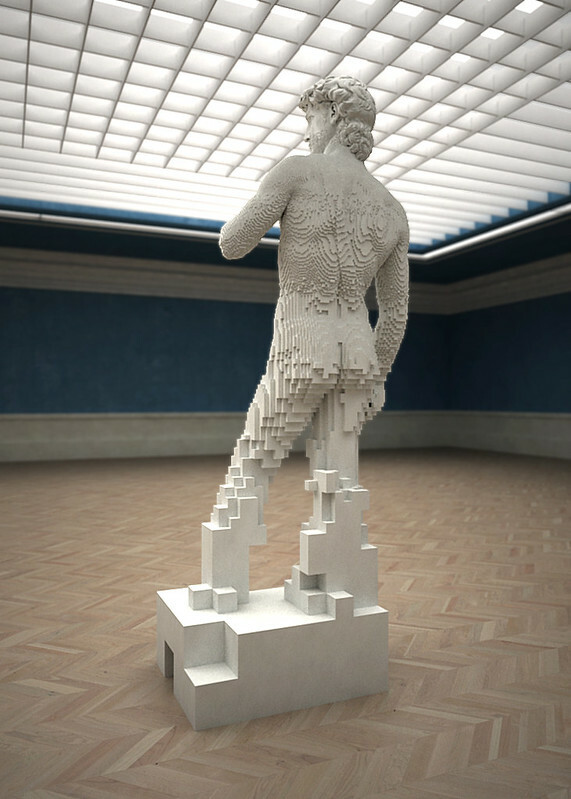 By means of scripted modeling, the sculpture is voxelized in total 8 steps of refining cubes. 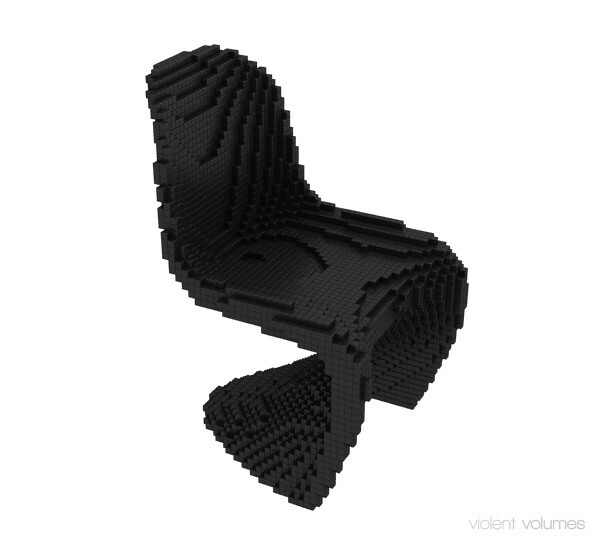 The size of voxel cubes starts from 120mm of edge length and scales down to half each step. 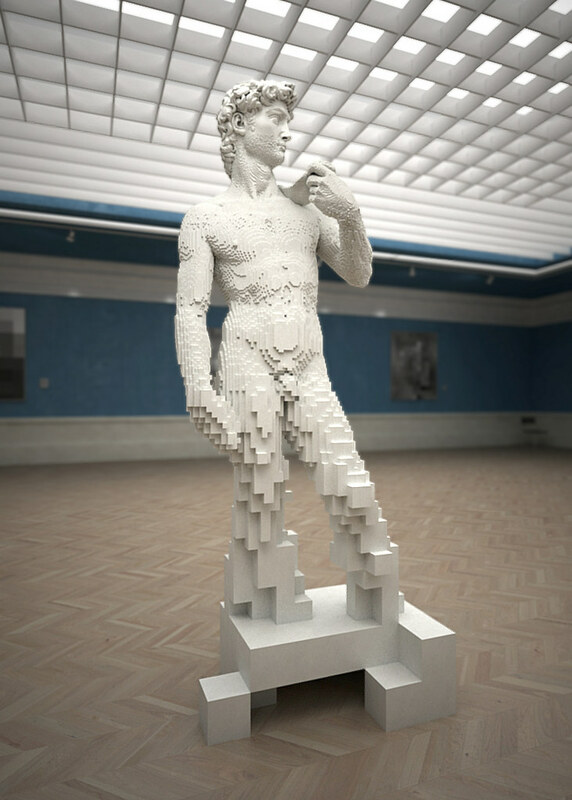 The top part (head of the statue) is in original shape as it represents ultimately refined voxels. 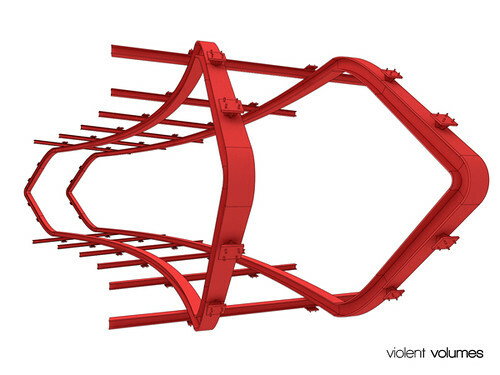 Rhino.Print NumItems & " elements will stay." 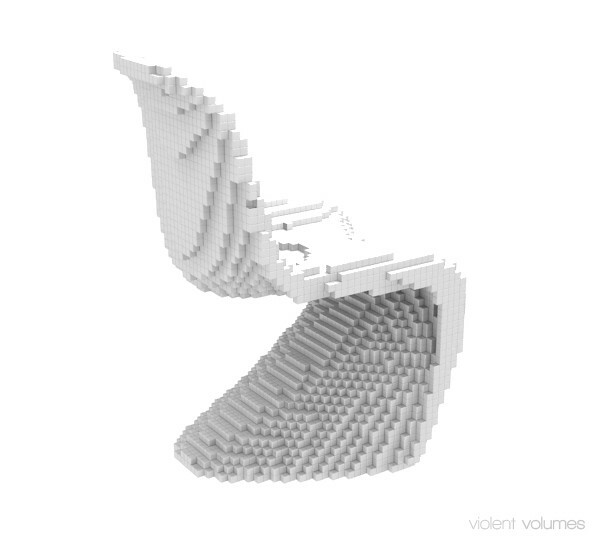 voxels but they always missed some voxels that should be made..
Vuzzle Chair consists of 59 cushions dividing the complete cube into voronoi cells. 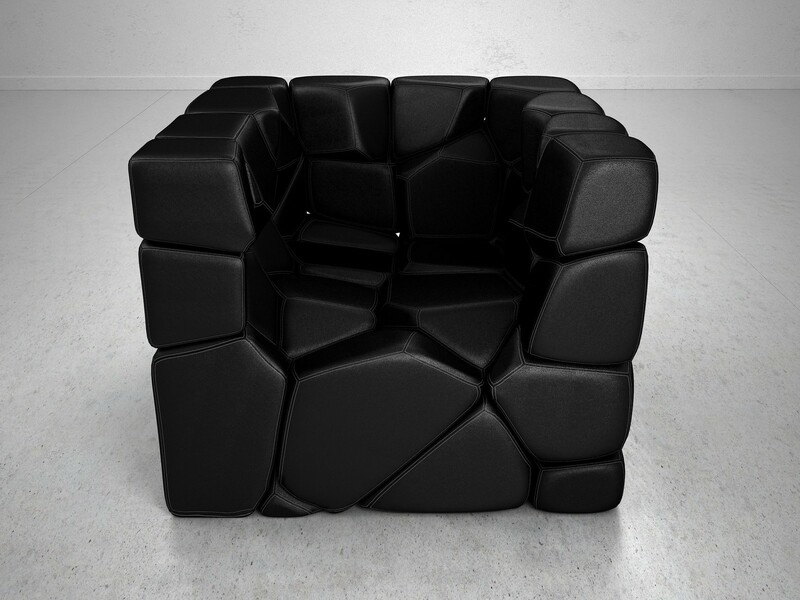 Each cushion has neodymium magnet underneath its surface to secure its cohesive status with adjacent cushions. 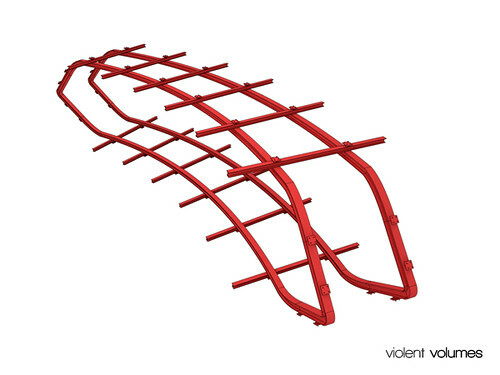 Polysurface-shaped cushions with magent in each surface will provide enough bonding constraint to perform as chair with flexibility, yet removing individual cushions from the whole can be done with small force.